As part of Xioami’s ‘Paint The Town Orange’ launch campaign, Xiaomi fans and Right To Play supporters have been uploading pictures of themselves wearing orange – the colour associated with Halloween that also happens to be Xiaomi and Right To Play’s brand colours. Right To Play Ambassadors Jazmin Sawyers, Laviai Nielsen, Derek Redmond and Chemmy Alcott all donned orange and took to social media to encourage their fans to do the same. For every photo that was uploaded, Xiaomi donated $10 to Right To Play, and have raised an incredible $25,000 in total. Right To Play is a global charity that uses play to improve the lives of vulnerable children in some of the world’s poorest communities. Unfortunately, 1.2 billion children across the world live in conflict-affected areas. During conflict or upheaval, children find little space or opportunity to play, and yet play is a powerful tool for building peaceful communities and helping children develop the essential life skills needed for brighter futures. The $25,000 donation from Xiaomi is enough to enable Right To Play to host 25 ‘Play Days’, reaching 2,500 children. 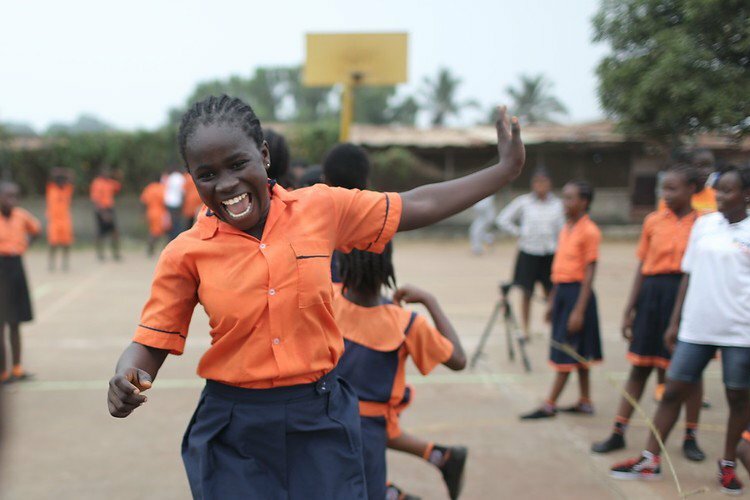 ‘Play Days’ are community-wide events that bring the children in Right To Play programmes together to have fun and learn about issues such as disease prevention and peace building. Children participate in games and sports with an educational focus and build relationships with members of their community including parents, teachers and local partner organisations. As part of the Paint The Town Orange campaign Xiaomi also organised a range of exciting events and activities for its fans including an interactive treasure hunt and Halloween party on Saturday 27 October in London.